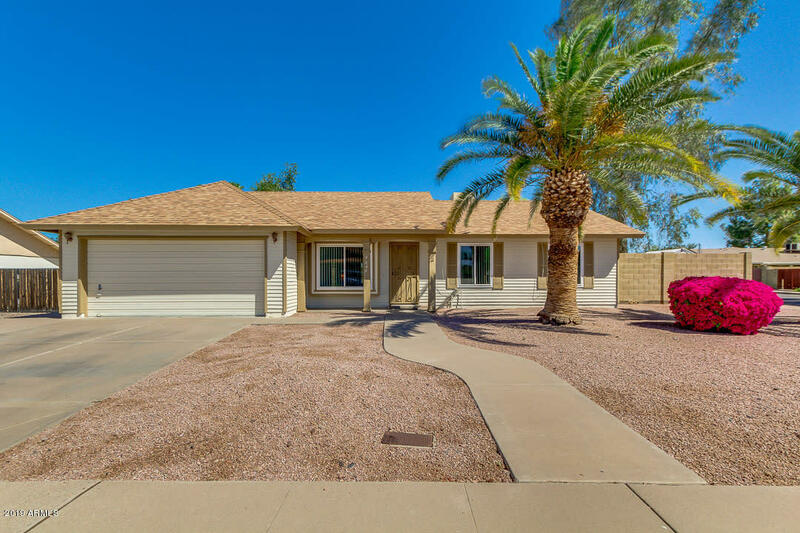 All NORTHPOINTE 3 LT 1-100 TR homes currently listed for sale in Mesa as of 04/23/2019 are shown below. You can change the search criteria at any time by pressing the 'Change Search' button below. "Newly renovated ranch style home, corner lot with RV gate access. Over-sized back yard with grass, wrap around patio and free standing gazebo. Tile throughout and carpet in the bedrooms. Great established, friendly neighborhood. 2 blocks from A++ school. 7mins to Loop 202 freeway." "Wow! What a find! 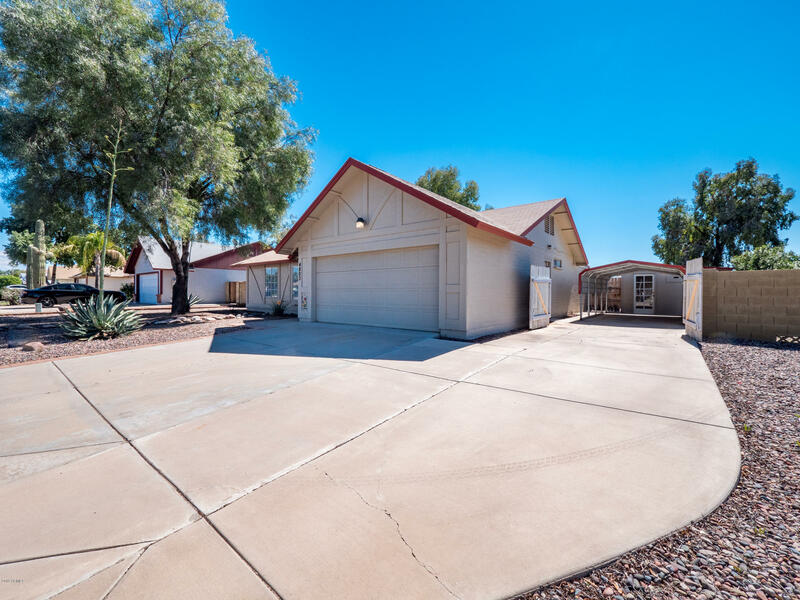 Open and bright family home waiting for you in Mesa. Large beach entry pebble tec pool with waterfall, grassy space for the dogs, and plenty of room to play! Home has only 1 neighbor as it sits on a corner lot with a green belt across the street and elementary school behind it. Inside boasts a split floorplan, freshly painted throughout, immaculate, and meticulously maintained. Large open kitchen with breakfast bar, bonus room off of the back with large bay window with op"